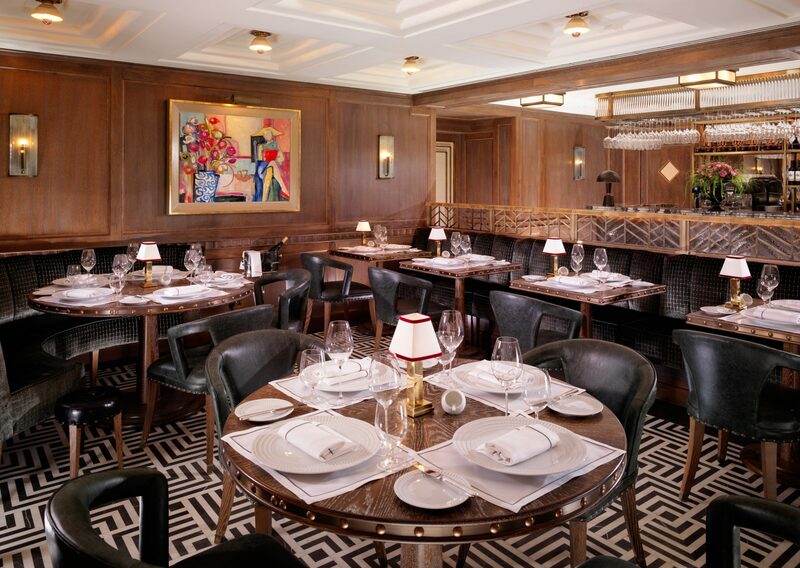 Ormer Mayfair by Shaun Rankin offers seasonal British produce including fresh lobster, crab, oysters, hand dived scallops, Jersey royals and hand-picked shoreline foraged herbs. Set in a relaxed setting within the luxury Boutique Flemmings Hotel. Welcome Glass of English Sparkling Wine each, followed by their 7 course tasting menu.